1) pennyplainknit's reading of Fealty. It's a Morgwen fic, not very long. Does anyone have it saved somewhere? It's not available for download anymore and penny doesn't have a copy either. 2) Coffeeshop Muffins, version read by beccadearie - Needs to be this exact version because I have every other available one. I'd be grateful for any help getting my hands on these two podfics since I'm completing my collection and they're still missing and can no longer be downloaded. I used to have them but they got lost somewhere along the way, unfortunately. The BBC Merlin Big Bang challenge, aftercamlann is taking a poll on whether to include podfic in the new round or not. I don't need to explain to you guys how they could actually do this (I've been working on that with all the writers and the mods though), it'd be great that if anyone who's potentially interested in participating the big bang if podfics were allowed, would take the poll. It's "Missed Connections (Glory, glory holelujah)" read by thisissirius, written by tourdefierce. The download links in the original post are broken, and thisissirius hasn't responded to my message on tumblr. It looks like they're not really active on LJ or DW anymore (at least not in their own journals). 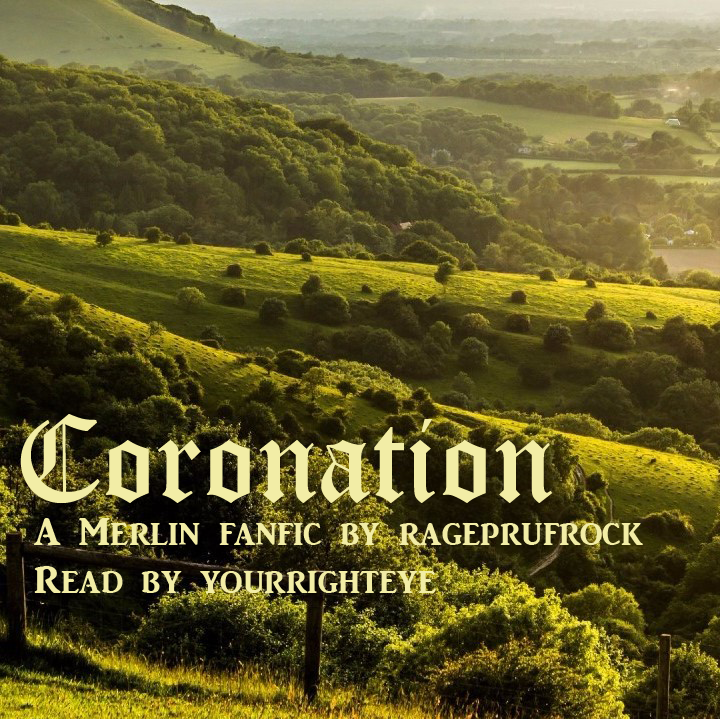 So, does anyone have this podfic saved, and would they be willing to share it with me (and two more people who brought up the request in a merlin comm on LJ - the incident that prompted me to look for it on my hard drive...)? Summary: Elena is married off to Mithian for reasons. This goes about as well as could be expected. 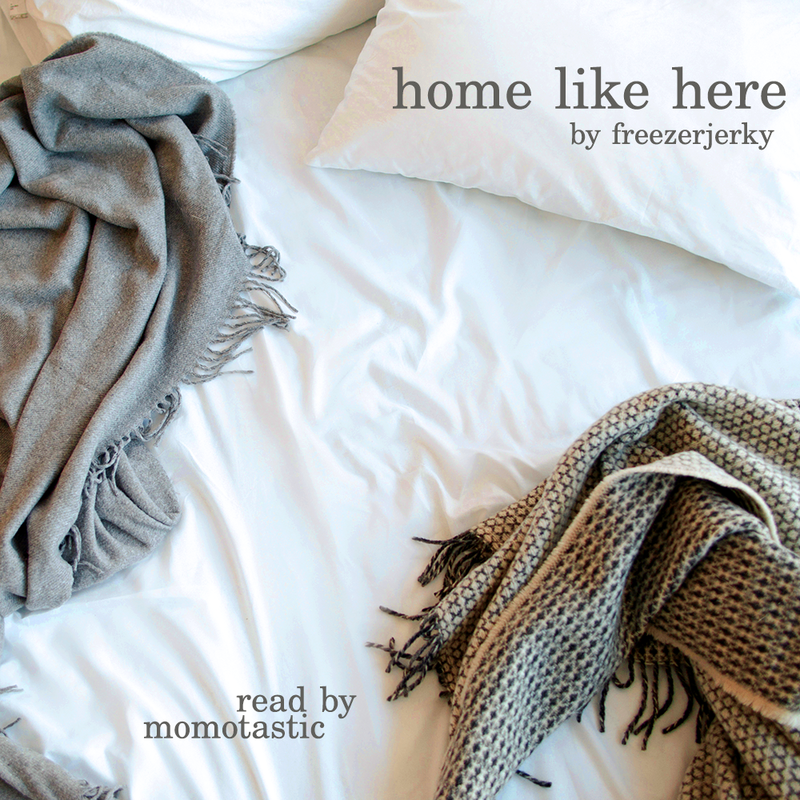 Notes and acknowledgements: Thanks to growlery for having blanket permission, and to Paraka and Jinjurly for hosting! Summary: Arthur may one day marry, and he would like to love his queen, but he will never love another the way he does these vast expanses of forest and rivers, the way he loves the villages and farms. Arthur remembers being six and a boy and twelve and still a child, but now he is twenty-one and a man, and Camelot is his land; no man shall mar her. 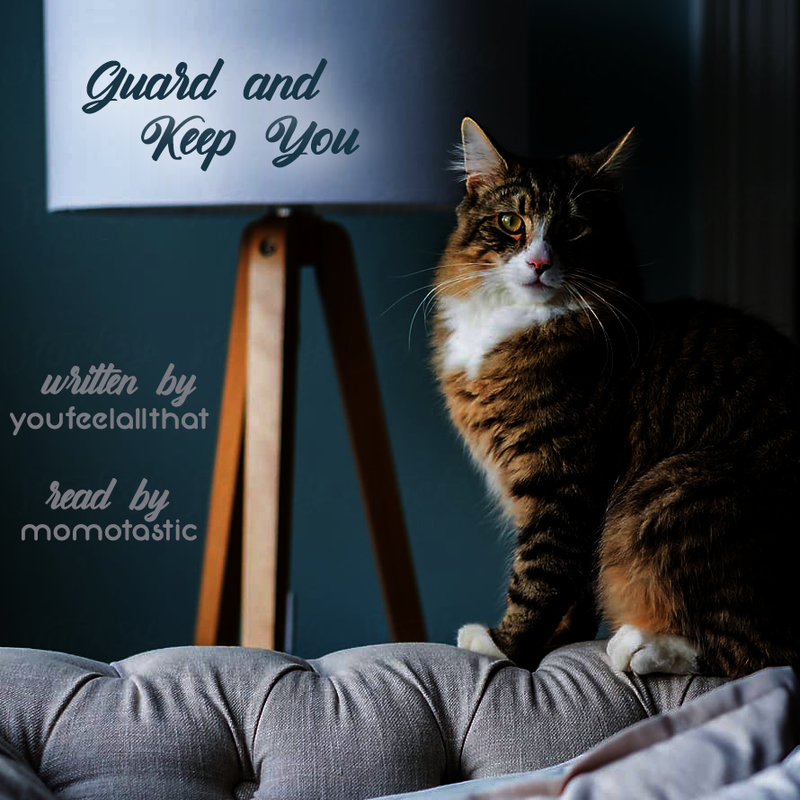 Many, many thanks to rageprufrock for blanket permission to podfic--I love everything they've written, and having the chance to record this was awesome. Gwen's got a bond on her head from none other than Uther Pendragon, and Isolde has never met a wealthy banker's bond she didn't like. No matter how many times Morgana got Elena in trouble, Elena always came back for more. Imperator Furiosa is the Fury Road and she will have her anger and she will use it and she will be redeemed. The wives have their plan, and Furiosa will deliver them to hope. In light of the recent court decision, they've got a few more options. Raven doesn't think getting injured crowd surfing is the kind of thing you can turn into a relationship, but Bellamy really does. "Clarke's living the dream. So from now on, that's my mantra: What Would Clarke Do?" "That is not a good mantra," Clarke says. "I don't know what I did." eta: just noticed I missed out the mad max: fury road and sense8 podfic - mods, could i get a fandom tag for these? Mithian's a Ravenclaw, Elena's a Gryffindor and they're the best of friends, even though Mithian's in the middle of her OWLs and Elena's ridiculous hormones keep making things weird. Mary still doesn't know if you can write a song about not knowing what's worst, falling for a straight girl or falling for your cousin. Or The One Where Lizzie has the stage presence (although not according to Darcy), Jane has their Look and Charlotte is going to make them lots of money. Or A Band AU. Adam Birkholtz is an amazing beatboxer. Much to the despair of all the Samwell a cappella groups, who can't seem to persuade him to quit hockey and join them, no matter how many flyers they stick up around the Haus. Reader's Note: Written and performed for the "Pod Together 2013"
Summary: What if the Legend never happened? What if Merlin was caught? What if Uther’s vengeance of magic made him so blind that no one was safe? eosrose - [Repod of] What If?